Long gone are the days of boring bland English food. Once upon a time, the best you could get was Fish & Chips. 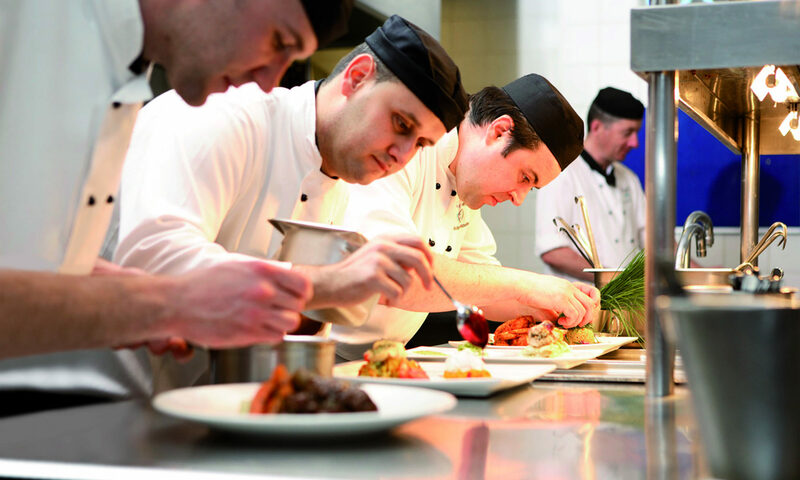 But today, London offers a massive range of food offerings, from top Michelin star restaurants, to an amazing range of ethnic food (think fresh felafel or burritos) and everything in between. And of course, you can still get a good ol’ English pub meal of fish and chips or sausages and mashed potato. The public transport system in London is exceptional, with the London Underground providing a reliable and quick way to traverse the many boroughs of London and see the sights. Our recent blog article explains more about using London’s public transport. But there might be times when you need a taxi, or a private hire care service. We’ll provide some useful information below about using taxis and private hire car services in London. 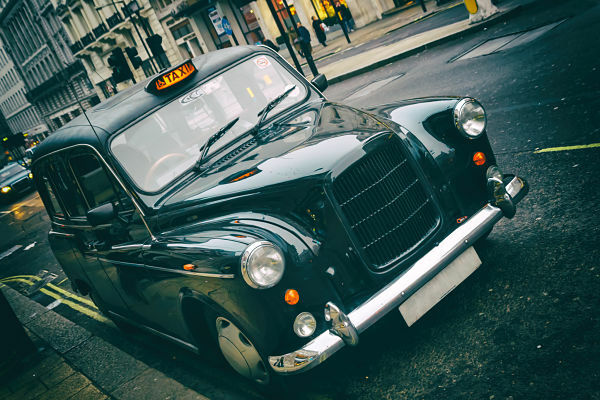 London’s famous taxis are affectionately called “black cabs”. Are you travelling to Europe but worried about how you will keep in touch? Worry no more. The solution lies in an international SIM card. You can get yourself an international SIM card which will work seamlessly in whatever European country you go to. You won’t have to bother about finding out the local roaming rates or where to locate the nearest phone booth from your hotel room. It is a must-have for anyone who hopes to make a journey to Europe without losing touch. Why aren’t these three London museums on your travel list? The London Museum scene is truly epic. 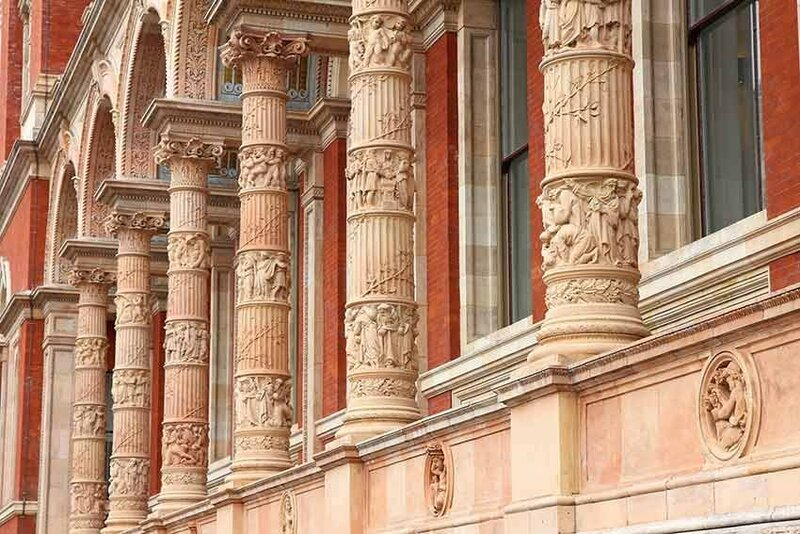 You can spend many days exploring them all, from the Natural History Museum, to the British Museum to the Science Museum. Dig a little deeper and you’ll find a whole host of other truly unique museums. Here’s three we think you might not know about, but which you must absolutely visit! And, they’re all free! The Hunterian Museum is located at the Lincoln’s Inn Fields, inside the Royal College of Surgeons, just a short walk from Holborn underground station. Will my American cell phone work in the United Kingdom? So you’ve booked your flights and hotels, you’ve created a list of the “must see” tourist attractions in London and you’ve downloaded the best UK travel apps to your cell phone. But will your cell phone work in the United Kingdom? If you’ve been doing research online about whether your cell phone will work in the UK, we’re guessing you’re probably confused by now, right? There’s lots of conflicting information and it seems very complicated. Depending on where you’re from in the USA, a reliable and expansive public transport system might be something you’ve never experienced. On your trip to London, here’s some hints and tips for becoming a pro using the London public transport system. The London Underground is the high frequency metro train system servicing the Greater London area. The closest comparison is the New York subway. 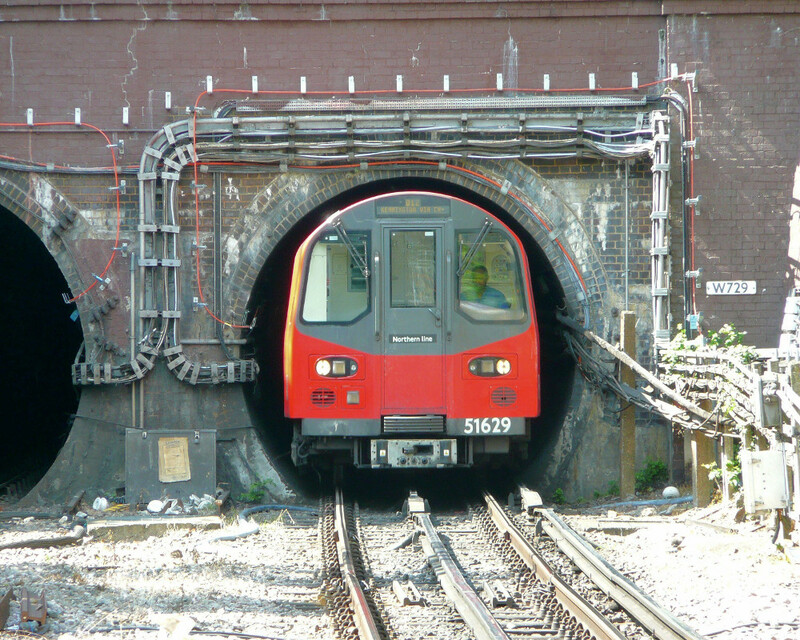 It’s nicknamed “the Tube” because of the design of the train carriages and tunnels. It was opened in 1867 and carries 1.34 billion passengers each year, with a total track length of 250 miles. Naples, Italy. Don’t do it! Most travel blogs espouse the beauty and attractions of a city. But, I’m going to say it: don’t bother with Naples, Italy. Well, it’s not as simple as that. Sure, visit Naples, but use it as a base to explore the surrounding areas, in particular Mount Vesuvius, and the ancient city of Pompeii. 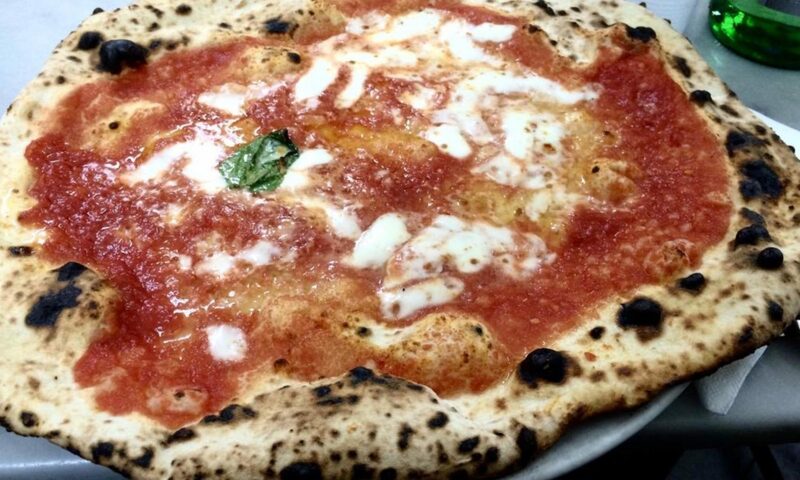 And be sure to have a Naples pizza. 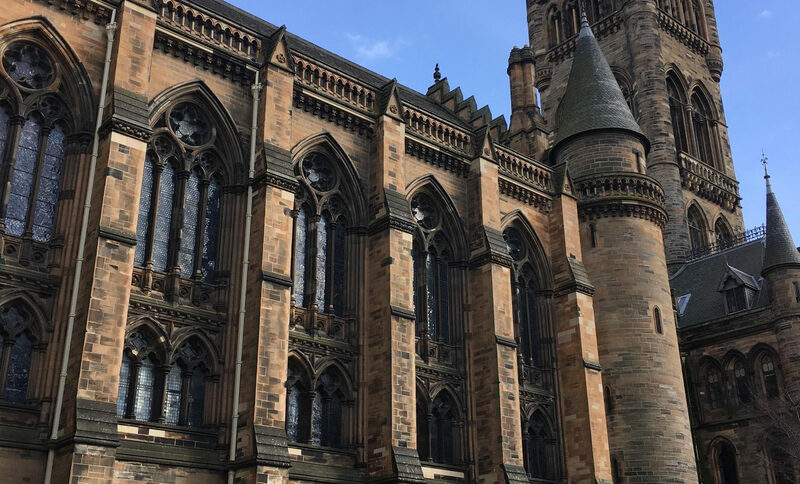 If you can’t fill in all your time for your UK and Europe vacation, then you should seriously consider a side trip to the beautiful Scottish city of Glasgow. Filled with Victorian and art noveau architecture, set along the River Clyde, and some of the friendliest people you’ll meet, it makes good sense to include Glasgow on your itinerary. Advancements in the technology sector have come with a lot of changes. The latest innovations in technology have greatly benefited the mobile phone industry. One of these advantages is the development of Subscriber Identity Module or SIM. It is a portable memory chip that is used in cell phones to store information. 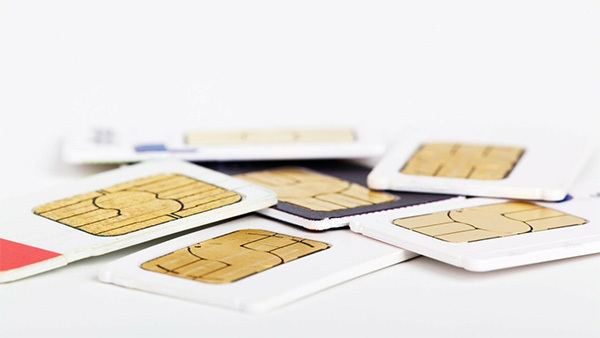 SIM cards are designed to make it easy for a mobile user to switch to a new phone but keep the information from the previously used phone. 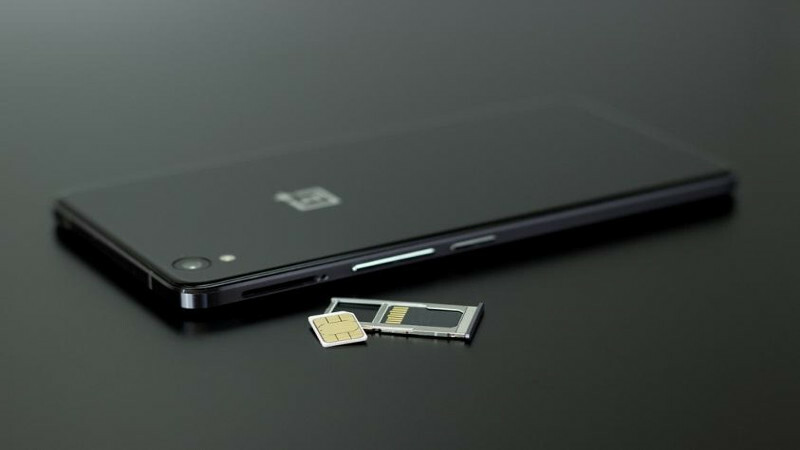 Some SIM cards can store all the vital information about the phone and card owner. It can keep phone numbers, text messages and other relevant data. Transferring the data from one phone to another is simple. It’s just sliding the SIM card out of the old phone into the new phone.